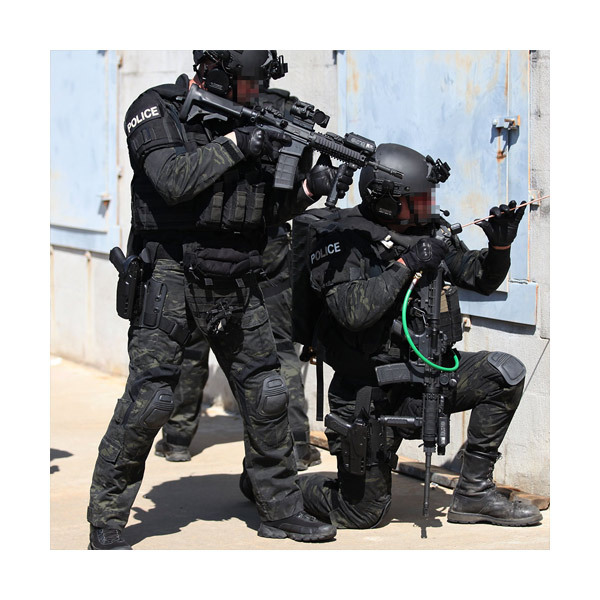 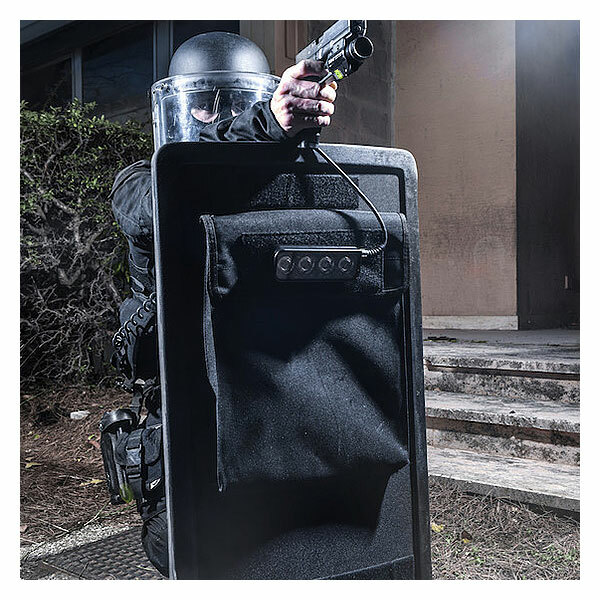 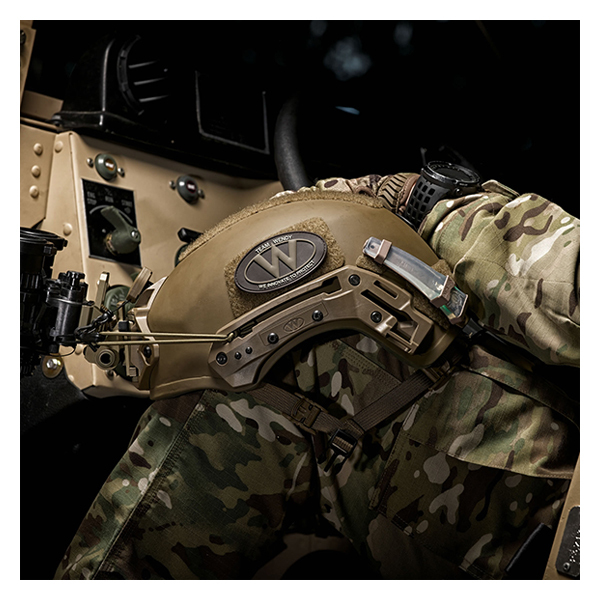 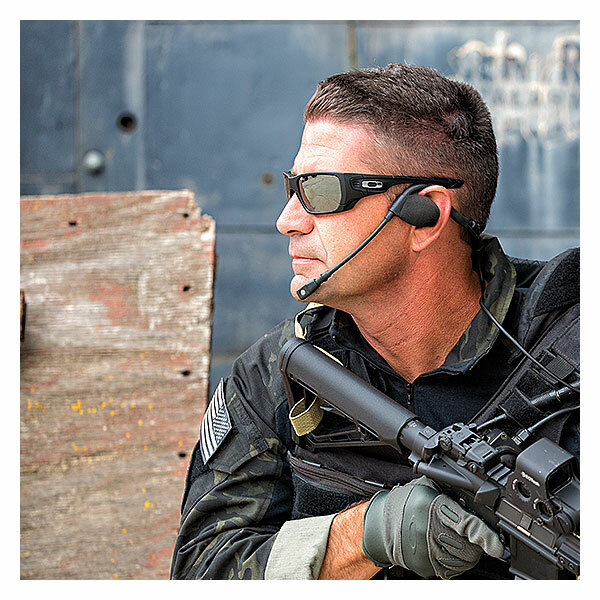 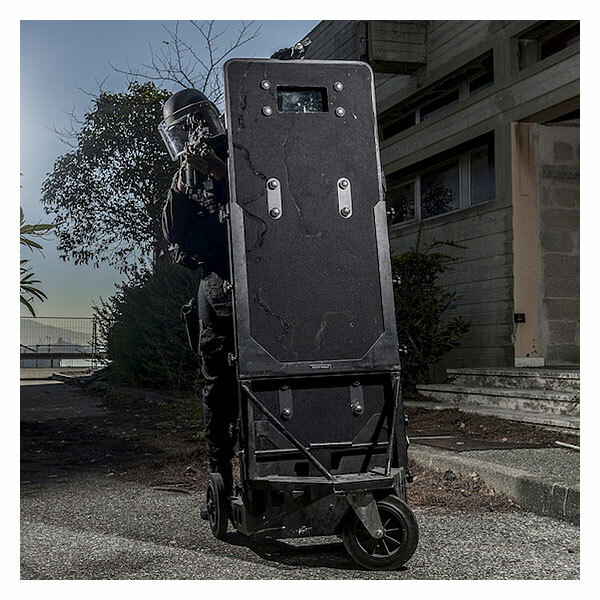 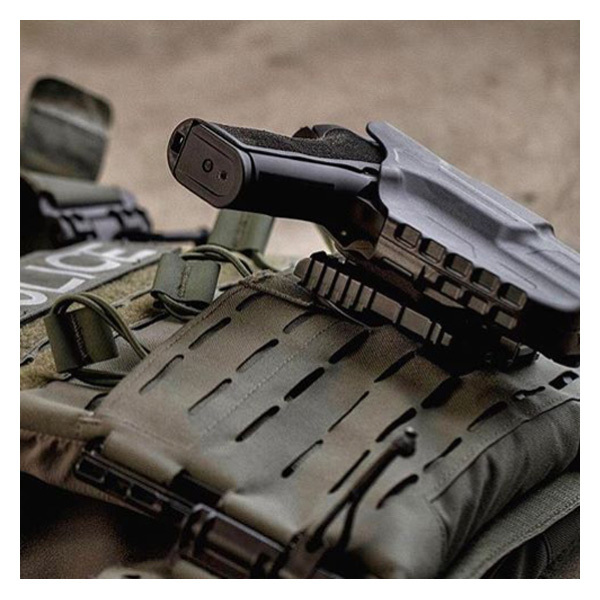 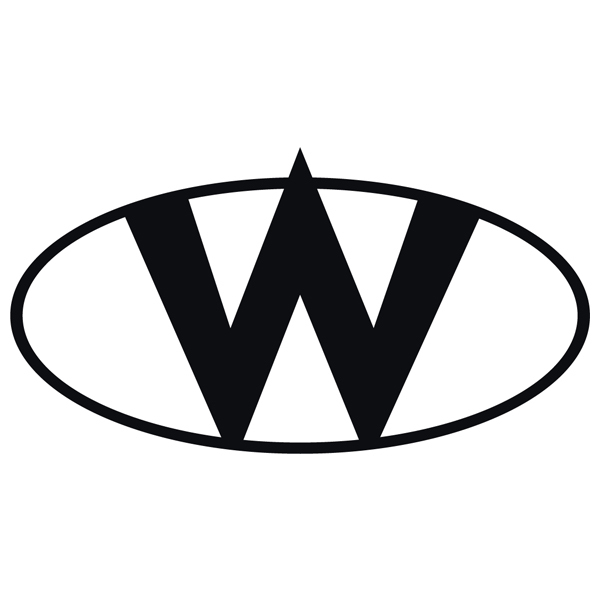 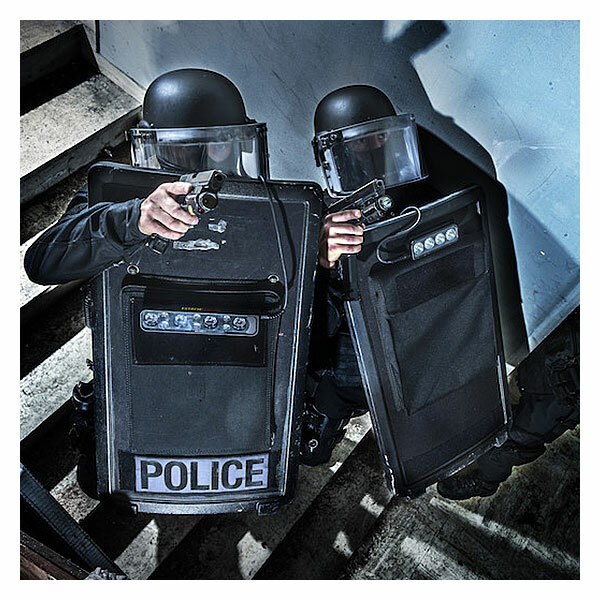 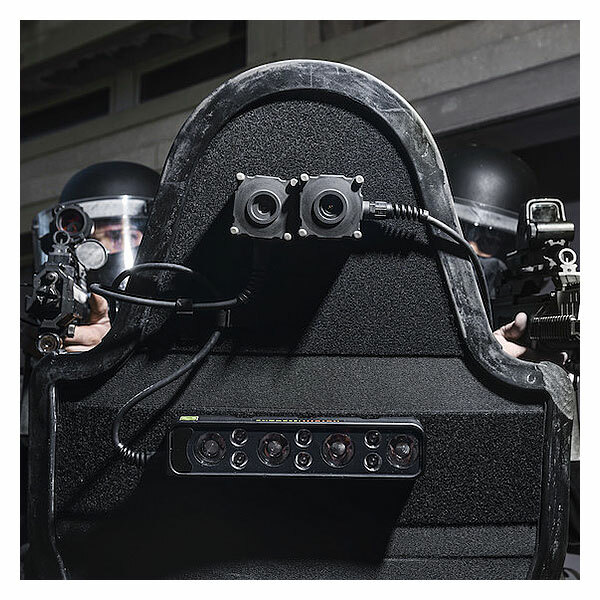 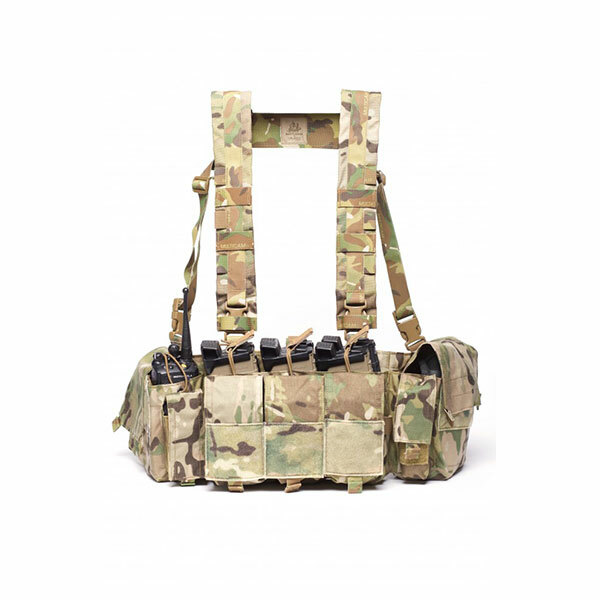 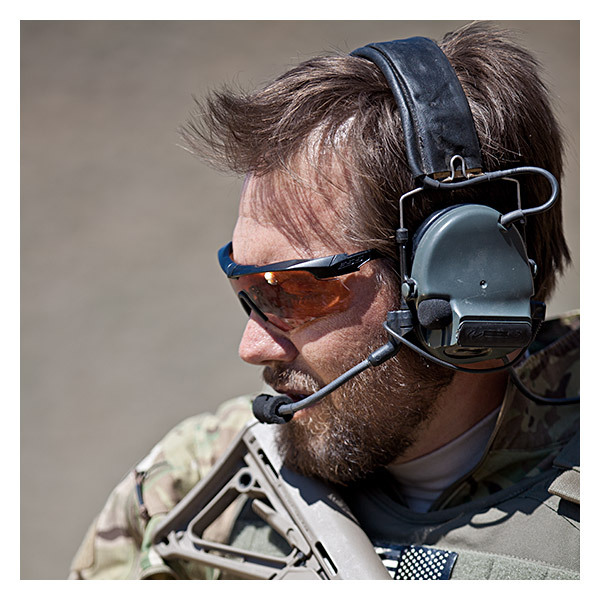 TenCate Advanced Armour provides survivability systems for land, sea, and air platforms and personal protection equipment for world’s leading defence and law enforcement agencies. 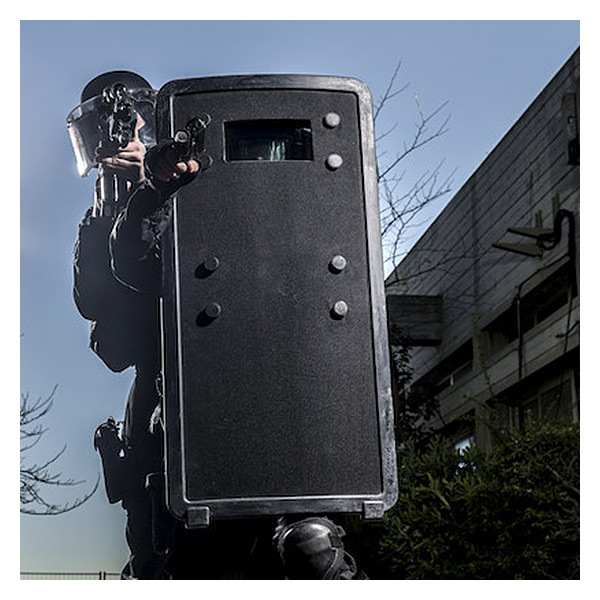 TenCate Advanced Armour is also a leading partner for a wide array of leading OEMs in the defence and aerospace industry. 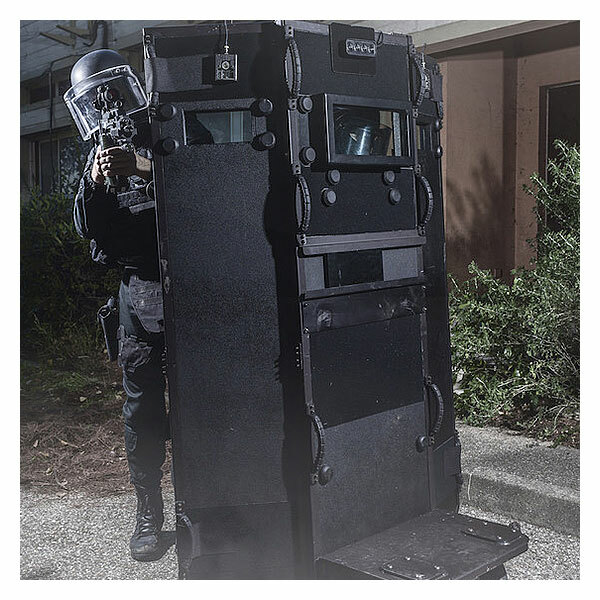 With a global capability and a track record of combat-proven survivability solutions, TenCate Advanced Armour is the global strategic partner in survivability systems.